Rakuten Super Points 5X POINTS! Buy it and earn 3055 points! ●From spot work leisure, disaster prevention. ●It carries new general-purpose engine G X 8D and balances good mileage with the top-class interchange rating output. 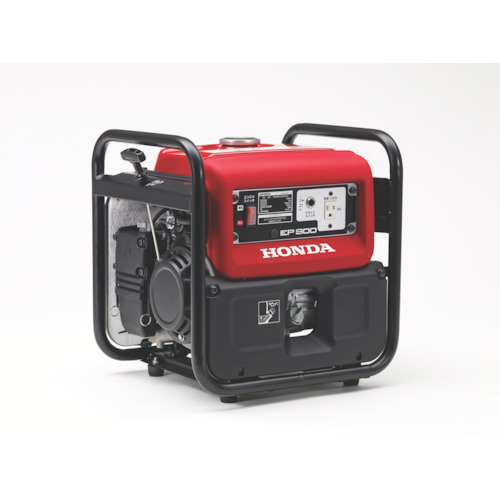 ●It is equipped with a prevention of hyperturn system to support the protection of the connection apparatus from a rise in voltage by detecting a rise in engine number of revolutions, and controlling the operation of the engine appropriately. ※The gasoline is very flammable and the gasoline which vaporized again erupts and might cause fatal and injury accident. When you fuel it, you stop an engine by all means, and please go at a good place of the ventilation. ※A noise level is a value of the measurement in LwA (ISO international standard).